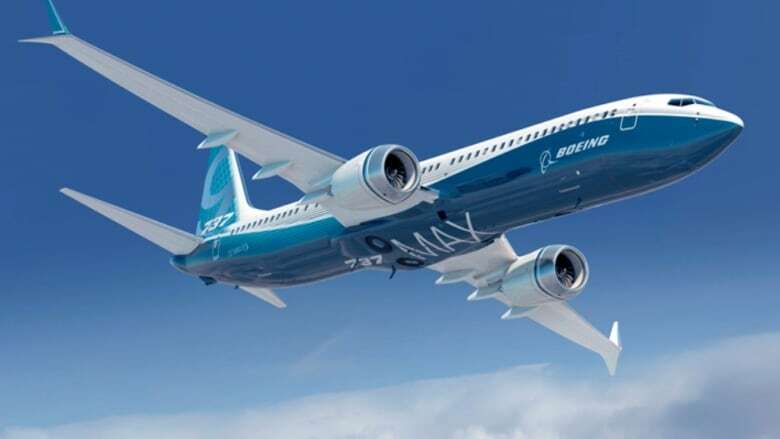 The U.S. Federal Aviation Administration has "dropped the ball" by not grounding the Boeing 737 Max 8 planes involved in two recent fatal crashes, according to a former pilot. "I think [the FAA is] siding more with the economics of Boeing and air travel and revenue to the airlines than they are to the safety of the passengers," Arthur Rosenberg, an aviation attorney and engineer, told The Current's guest host Piya Chattopadhyay. 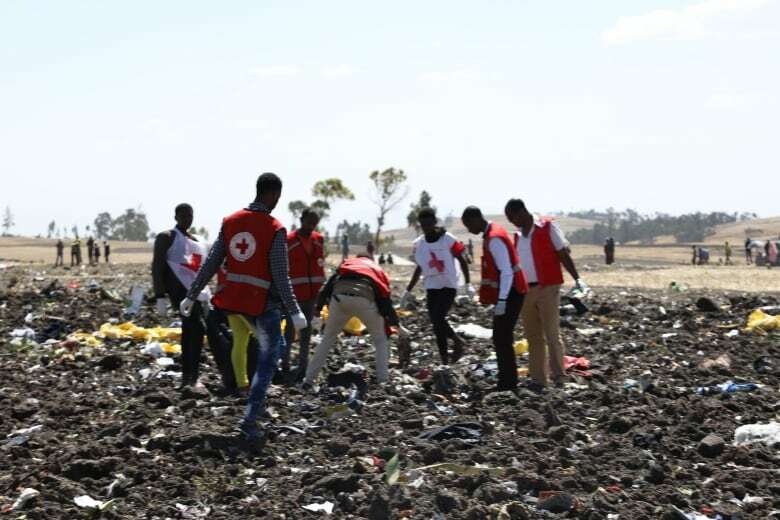 After Sunday's Ethiopian Airlines crash that killed 157 people, including 18 Canadians, China, Australia, Singapore, and the EU have all banned the Boeing 737 Max 8 from their airspace. Transport Minister Marc Garneau said it would be "premature" to ground all 41 of the planes currently owned by the country's air carriers. Canada's two largest airlines, Air Canada and WestJet, have also expressed confidence in the safety of the aircraft. But given the choice, Rosenberg said he wouldn't fly in a Boeing 737 Max 8. "The consequence … to the flying public is people now have to make decisions [about] whether they want to fly this plane or not." Rosenberg argued that Sunday's crash bears an "identical fingerprint" to the Lion Air plane that crashed in October, killing 189 people. But safety experts have cautioned against drawing too many comparisons between the two crashes until more is known about Sunday's disaster. Both planes were Boeing 737 MAX 8s, a new plane which went into circulation in 2017. Rosenberg said the plane's design creates "a tendency to nose up under certain flight conditions, which could become dangerous." Accordingly, Boeing fitted the planes with a flight-control system — called MCAS, the Manoeuvring Characteristics Augmentation System — to push the nose down, Rosenberg said. "The problem with this is there is something wrong with the system, it's prone to receiving aberrant information from certain sensors," he said. "It makes the airplane do things that the pilots don't want it to do, it does things to the airplane that pilots can't control." Rosenberg said that "certainly in the Lion Air crash, the MCAS system, this invisible auto-pilot system, which works behind the scenes out of the sight and ears and senses of the flight crews, is implicated." While he said a full investigation is needed, "it certainly looks like the same situation is here with the Ethiopian crash." Indonesian investigators have not determined a cause for the Lion Air crash, but days after the accident, Boeing notified airlines that faulty information from a sensor could cause the plane to automatically point the nose down. The notice reminded pilots of the procedure for handling such a situation. In November, U.S. pilots said they were not told about the issue prior to the Lion Air crash. 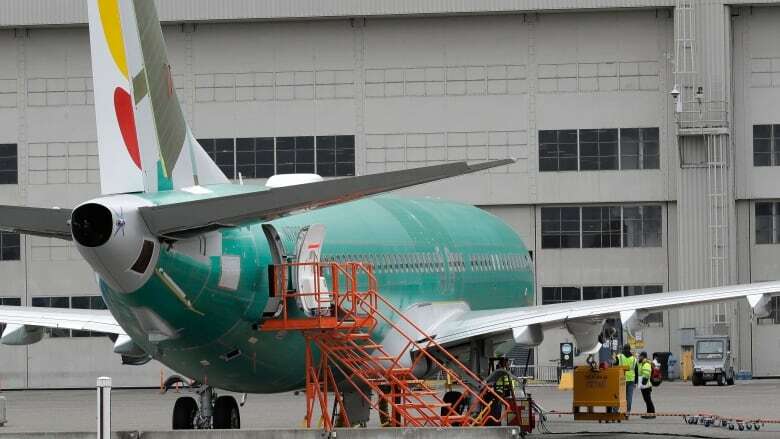 Boeing said it did not withhold operating details from airlines and flight crews. Following Sunday's crash, Boeing issued a statement saying that the 737 Max 8 is safe, and the company has been developing a flight-control software enhancement, intended to make the plane even safer. The FAA said it anticipates the mandatory software upgrade to be in place by April. Rosenberg argued that the statement is an "acknowledgment by Boeing that yes, there's something wrong." "The very fact that they're saying that we are making design changes, we are making changes to training manuals, we have a software upgrade ... is an admission that something is not right with this airplane." Written by Padraig Moran, with files from the Associated Press. Produced by Idella Sturino, Samira Mohyeddin and Jessica Linzey.